Good Chicken. Homegrown	Right Here. 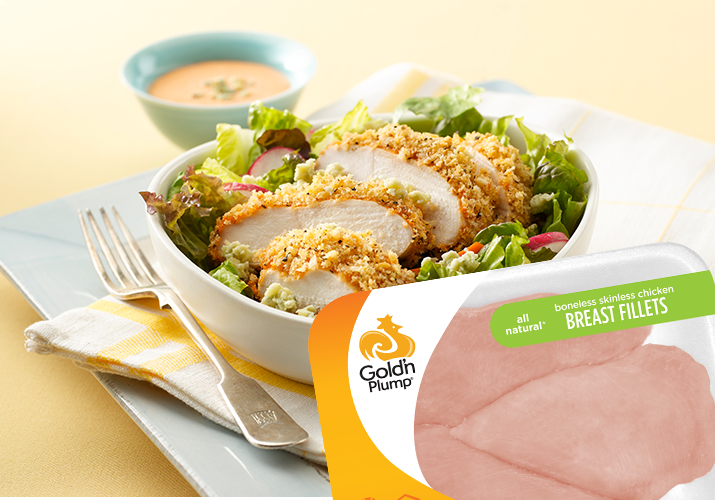 You can always count on Gold’n Plump to provide the best tasting chicken you’ll find. That’s because it’s raised on family farms in Minnesota and Wisconsin, where quality and freshness are always a top priority. Get to know the good people who are responsible for the delicious homegrown chicken we all enjoy. See all the important and great-tasting ways we’re continuing to make good chicken our mission. Get your grills ready and prepare to be amazed. 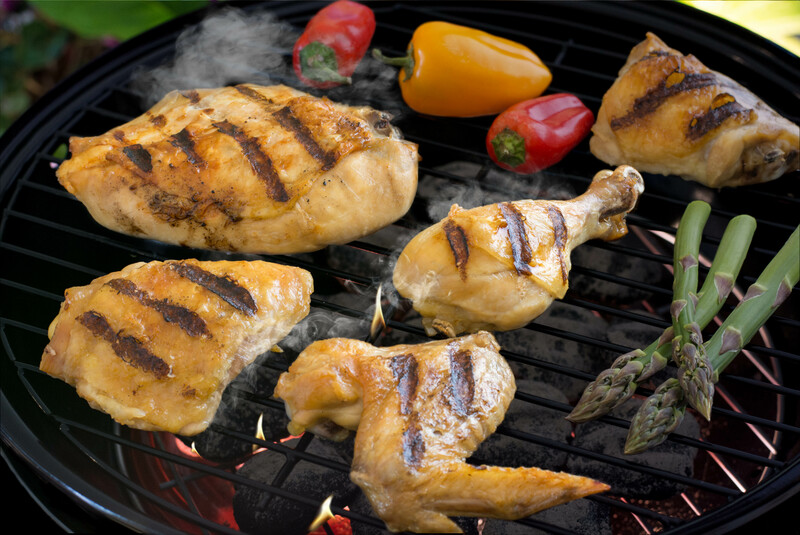 It’s time for Grilled Chicken to take the center stage. 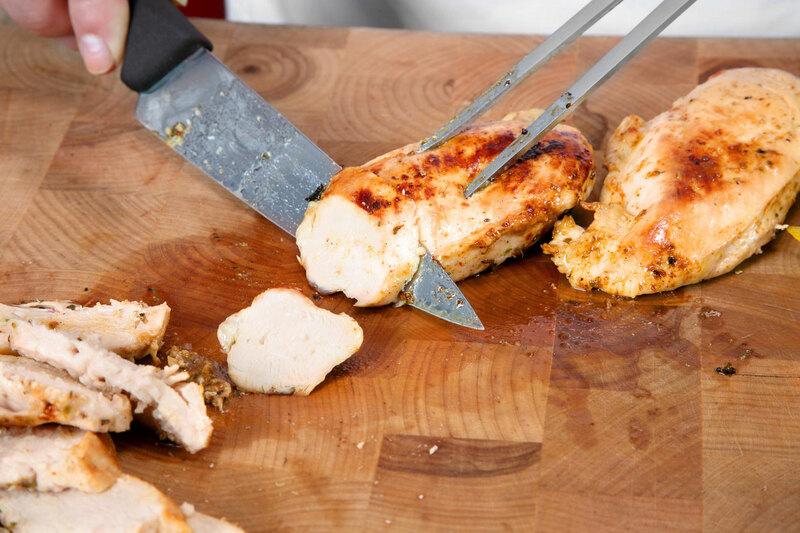 Good chicken is even better when it’s cooked to perfection. Discover tips and tricks for making meal prep safe and easy. Good Chicken is our mission.